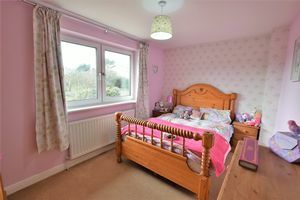 The property is entered through a composite door and has a stair case rising to the first floor and being open to the current play room area. 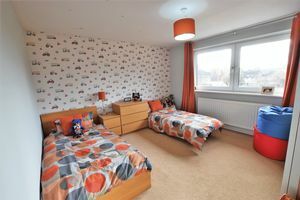 This functional yet walk through room has a double glazed window to the front, radiator and a ceiling light. 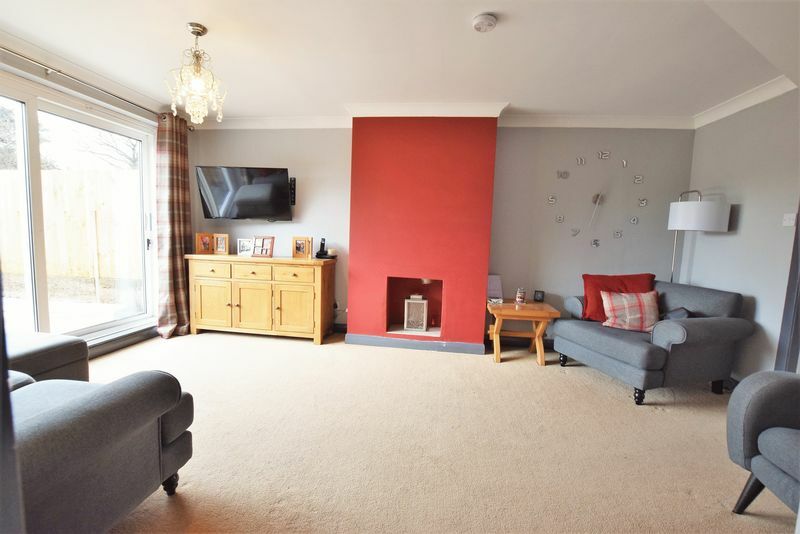 This separate living space is a generous size with double glazed patio doors leading to the rear garden. There is also a focal chimney breast with provisions to install a log burner, coving to the ceiling, ceiling lights and a radiator. 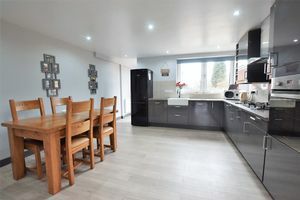 A useful chill and chat area flowing from the kitchen space. 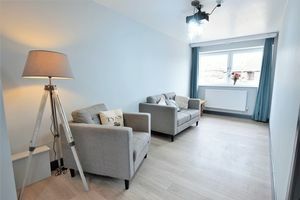 The area is finished with a laminate floor covering, a radiator, ceiling light, double glazed window and there is also a door providing access to the integral garage. Providing access to the rear garden, the WC and the Utility room. 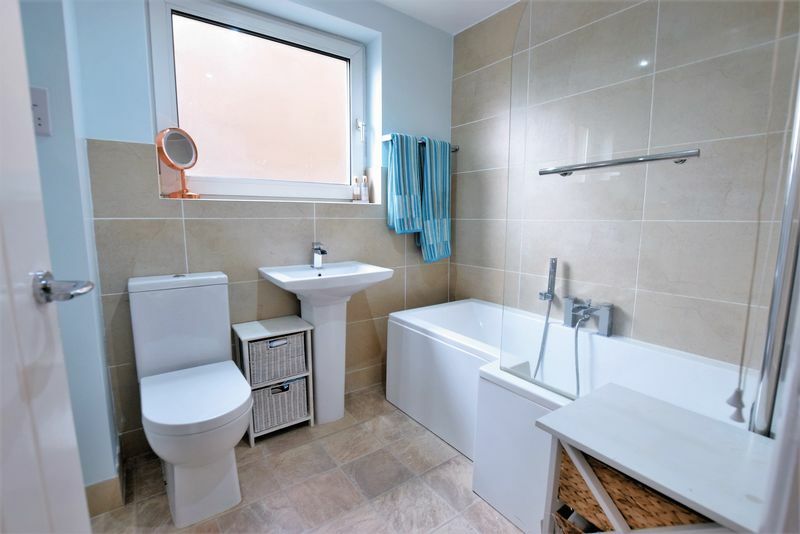 Appointed with a WC and a hand wash basin. There is a window to the side, a radiator and a ceiling light. 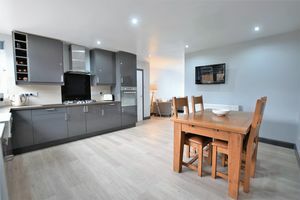 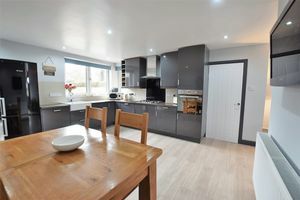 There is a worktop space and base units with space for further appliances, a double glazed window and ceiling light. 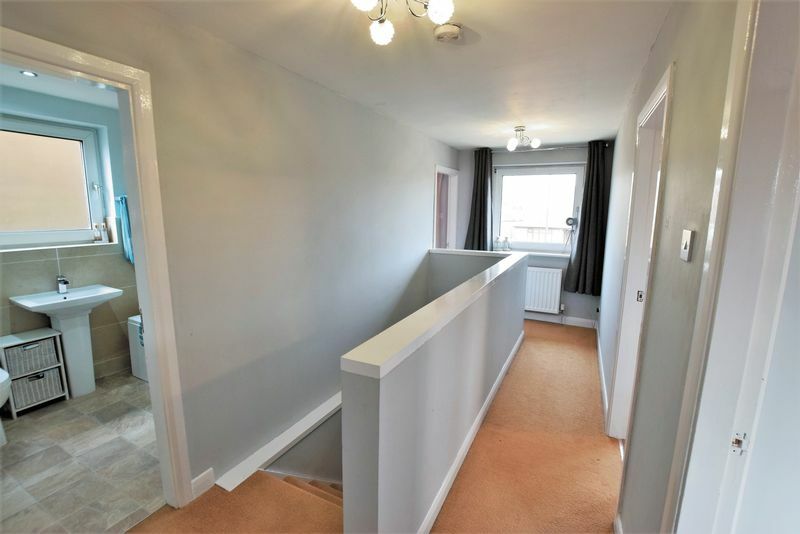 A lovely open landing space providing access to all first floor rooms. 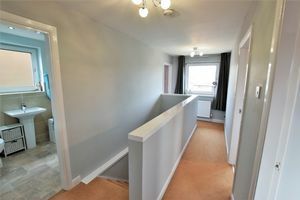 There is also a double glazed window to the front, a radiator and a ceiling light. 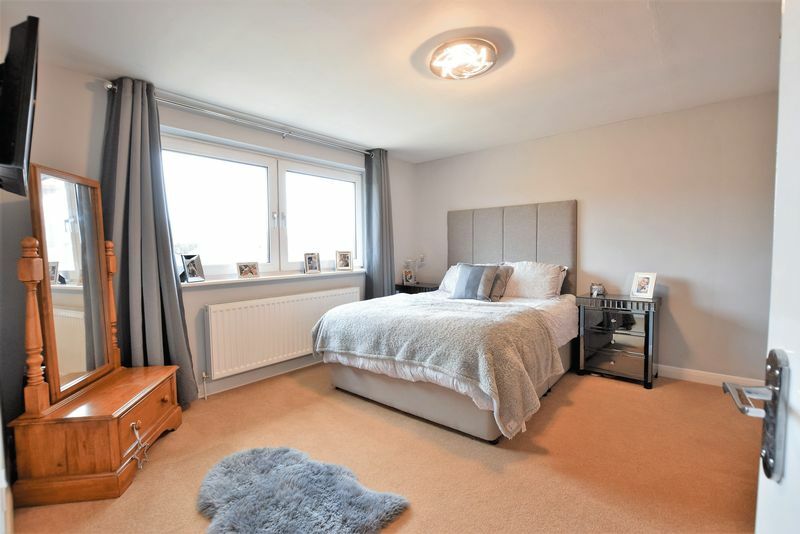 A fabulously proportioned bedroom space having a double glazed window, a radiator and a ceiling light. 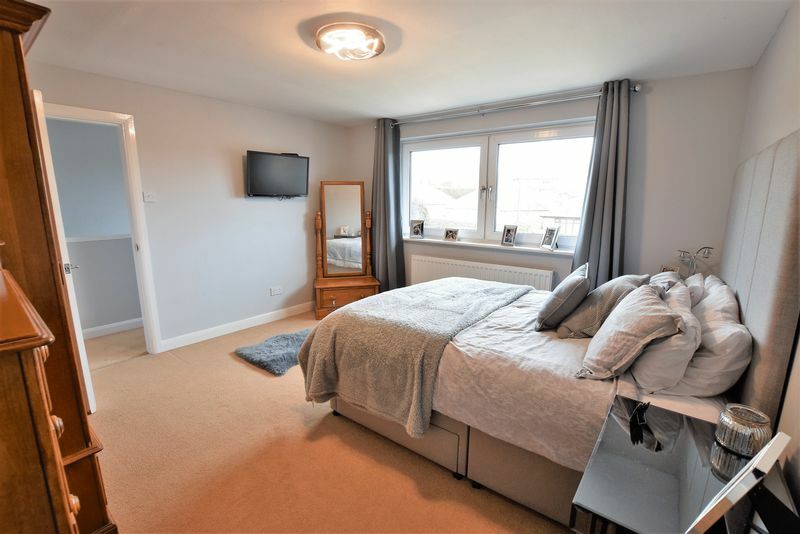 Another generous double bedroom space having a double glazed window over looking the rear garden, a radiator and a ceiling light. Another double bedroom space having a double glazed window to the rear, a radiator and a ceiling light. There is a double glazed window to the front aspect, a radiator and a ceiling light. 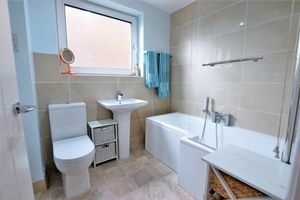 Appointed with a modern three piece suit in white comprising a bath with shower over and shower screen, a pedestal hand wash basin and a close coupled WC. There are tiled splash backs, a radiator, ceiling light and a double glazed window to the side. The property sits amongst others of varying designs on a small road adjoining Hickton Road in Swanwick, just a short distance away from Swanwick Hall School. 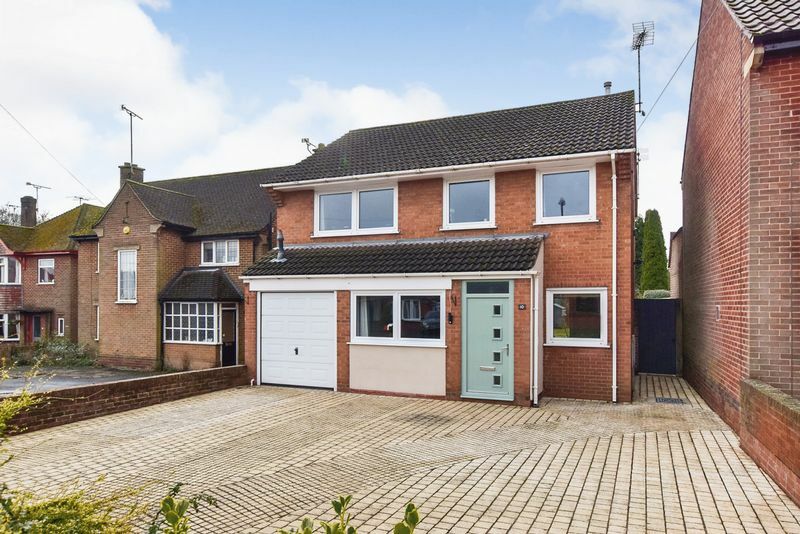 To the front of the property there is a driveway providing off road parking in leads to an integral garage. 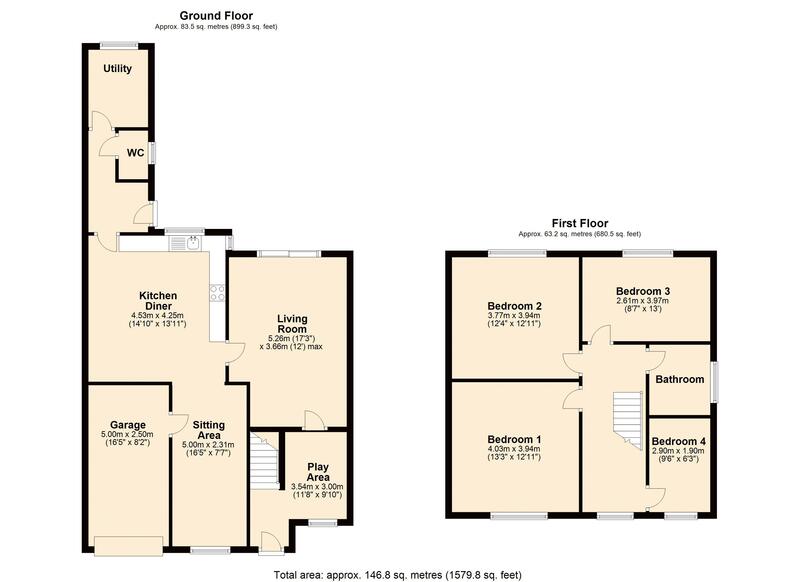 The garage is serviced by a remote up and over door and has power and lighting supply laid on. 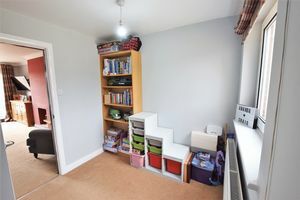 The boiler is located in the garage and there is also a personal internal door into the house. 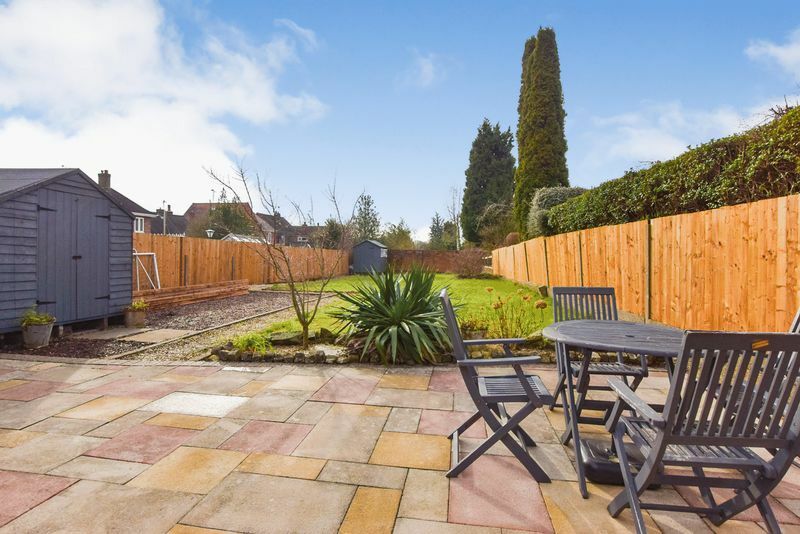 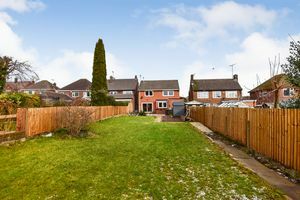 Gated side access leads to a southerly facing rear garden that is of a generous size and has a patio seating area, lawn garden and timber fencing.